Come get some! 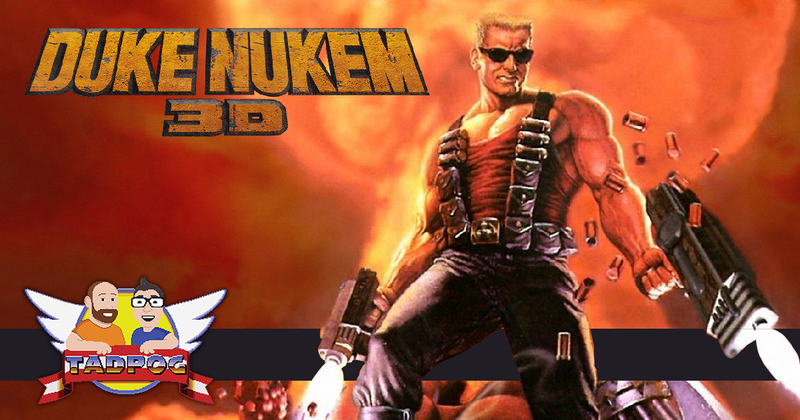 This week we’re talking about Duke Nukem 3D, the 1996 first-person shooter by 3D Realms. Does it hold up? Tyler issues an apology to Exalted Lord Mike of Perdue. We talk about War on Infinite Daves. We take a voicemail. Dave issues a Duke Nuke 3D Pop Culture Quiz and Tyler does about as well as you would except. Come listen and chew bubble gum…but don’t bring any gum. Army of Darkness, coming soon to a Nicole Nance Movie Podcast!